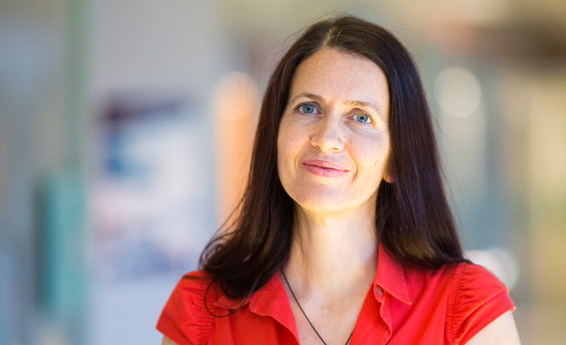 Rada Mihalcea, professor of computer science and engineering, was selected as the Center for the Education of Women’s 2018 Carol Hollenshead Award recipient for her work to increase the pipeline and retention of women in engineering and computer science. Mihalcea has dedicated substantial effort to developing programs that introduce more women to the world of computing and encourage them to pursue graduate studies and research careers in the field. She received her award on October 10 at the Michigan Theater in Ann Arbor.